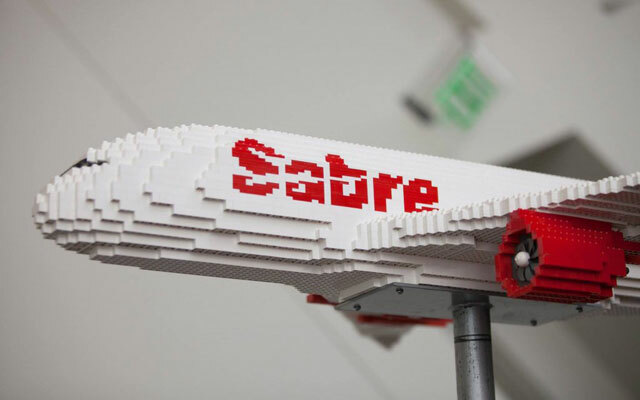 Sabre has rolled out its Digital Airline Commercial Platform (DACP) with Aeroflot, Ethiopian Airlines and Etihad Airways on board as launch partners. Announced earlier this year, the platform was designed to deliver end-to-end personalised retailing and help airlines retail, distribute and fulfil across all customer touchpoints. DACP is said to be the industry’s only platform to enable complete digital transformation through intelligent retailing solutions including dynamic pricing capabilities, a flexible and open API hub, a shopping engine and a mobile-first, consumer-grade workspace for airport agents. Russia’s Aeroflot and Ethiopian Airlines are the launch partners for Sabre’s Digital Workspace, which will enable airport agents to deliver a more seamless and personalised airport experience to customers via mobile devices. This solution is a complete redesign of Sabre’s Interact Interface. Announced last month, Etihad is a launch partner for Dynamic Availability, the platform’s pricing optimisation technology. Dave Shirk, Sabre president of travel solutions, said the DACP “will transform the way airlines do business moving forward” in today’s dynamic environment. “The platform gives airlines a competitive edge to differentiate themselves while further enhancing the travel experience with industry-first retailing capabilities,” he commented.